In the long-term, buying a high quality dental chair that stands the durability tests of time will be a valuable decision for practice. Dental chairs are essential equipment for every dental practice but not all are the same and it can be difficult to know what to look for. 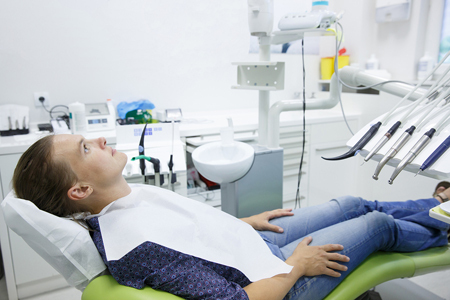 Here are 5 essential things to consider when you need to buy dental chairs for your practice. 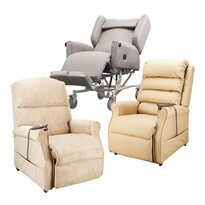 The stability of the dental chair is one of the key factors to consider when buying a dental chair. Look for a chair baseplate with a large footprint, which helps to keep the chair in place. 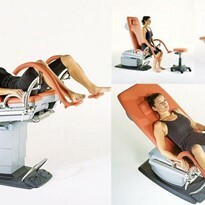 The type of equipment you usually use in your dental practice affects the stability of the dental chairs you will need. 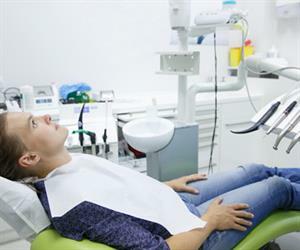 For example, if your delivery systems are chair-mounted, rather than fixed to a cabinet or wall, the stability of the dental chair is an even greater concern. 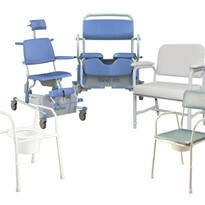 The baseplate of the chair, in particular, is subject to dents, scratches and corrosion from the chemicals used to maintain hygienic standards. Ideally, it should be finished with epoxy or electrolytic boding that will continue to look new, without the chipping of paint, for the duration of its use. 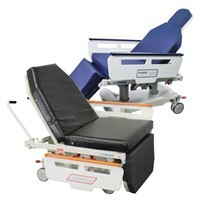 Backrest width: a thin but sturdy backrest allows you to position the patient closer to your lap, so that you can work with your forearms parallel to the ground. Headrest positioning: an automatic or easily activated adjustment system for the headrest is important, particular the position often needs to be changed when there is only one free hand available. 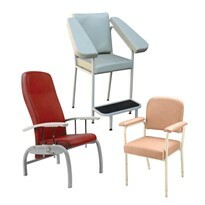 Removable armrests: armrests that can be removed allows greater access to the chair by patients and allows you to remove the obstruction when undertaking an exam. 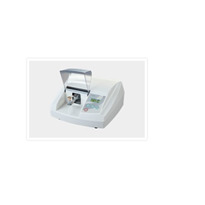 The movement of the dental chair depends on the make of the model and can vary widely. The swivel mechanism can also be an important consideration and is easy to test before committing to buy. The chair should be able to move up and down easily, to enable patients of all heights to access the chair and different dental practitioners in your practice to adjust the height of the chair for them to work comfortably. 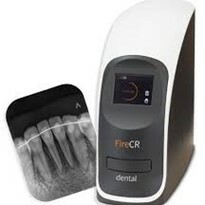 The final consideration when buying the right dental chair is the value that it will offer to your dental practice. At the higher end of the market, trusted brands offers great solutions, but they are often accompanied by a hefty price tag. 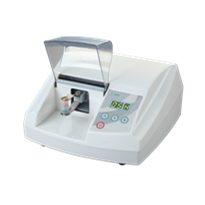 In the end, it is up to you to measure up the value of a specific dental chair for your dental practice and decide if it is worth the cost. 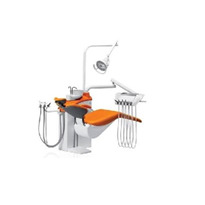 Click here for more information about buying dental chairs your practice.